Software portfolio was the perfect match for the guiding theme of the international technology trade show - great interest in the Bystronic partnership. 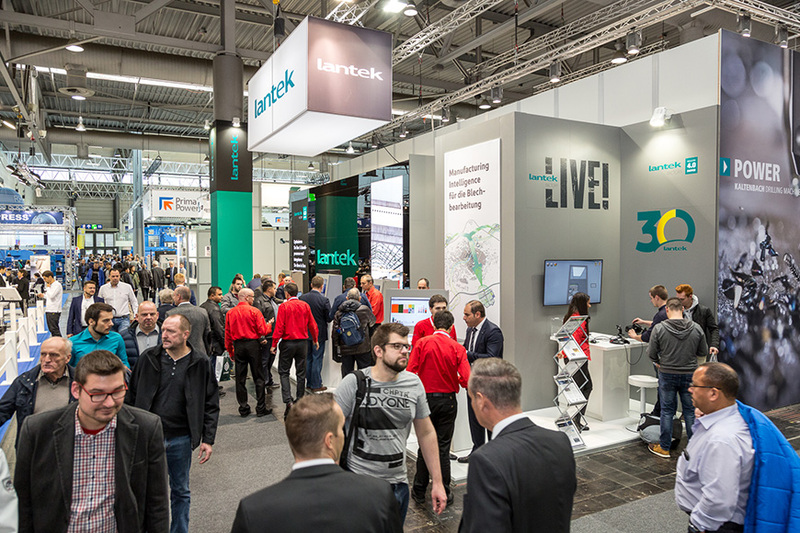 Lantek, world market leader for cross-system software solutions in the metal industry, is able to look back on a successful presentation at the Euroblech 2016 trade show in Hannover. “Never before at this trade show has so much interest been shown in us, nor have we been able to welcome as many prospective customers and specialist visitors to our stand,” concluded CEO Alberto Martínez. With its portfolio, this international company was perfectly suited to the guiding theme of the 24th International Technology Fair for sheet metal processing: “The new generation of sheet metal working.” The software company, Lantek, offers machine-independent programs for sheet metal and profile working machines, as well as comprehensive concepts from production administration right through to entirely software-based corporate organizations. “The trend towards networked production in the different processes in sheet metal working gives the industry, and its international leading fair, a technological and economic boost,” says Nicola Hamann, Managing Director of the Euroblech Organizer Mack Brooks Exhibitions. “As such, the atmosphere at the fair was characterized by fascination, stemming from technological innovations, as well as many positive international business contacts.” With more than 60,000 guests, the sector presented itself to a record number of visitors on a record exhibition space of virtually 88,000 square meters. Most of Lantek’s visitors were decision-makers such as production managers or managing directors. “Our joint cooperation with Bystronic created great interest” says Martínez, with regard to the new strategic partnership with the globally operating provider of machine tools and systems for sheet metal working. “That shifted the focus to our MES tool. The market is obviously in urgent need of our production control system which makes us stand out from our competitors,” Martinez continued. The MES solution helps customers in the metal industry to control their production with automation and digital processes. Lantek provides software solutions CAD/CAM/MES/ERP for companies fabricating sheet metal, tubes, and beams with any cutting (laser, plasma, oxy-cut, water jet, shear) and punching technology. Lantek integrates the most advanced nesting software in the industry with the highest standards in manufacturing management solutions. 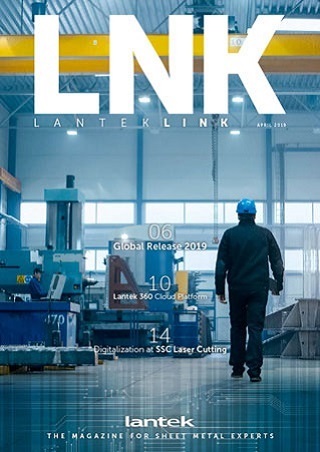 Its capacity for innovation and its firm commitment to internationalization and emerging markets have led Lantek, founded in 1986, has meant it has become a global reference within the industry with its CAD/CAM/MES/ERP solutions. Today, the company has over 18,000 customers in over 100 countries and its own offices in 15 countries, in addition to an extensive network of distributors that are present throughout the world. In 2015 its international operations provided 88% of its turnover.